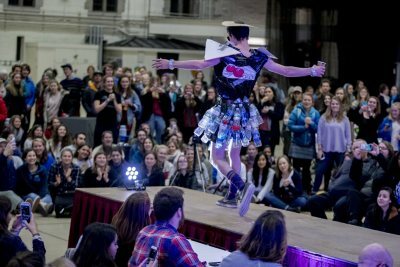 The annual Bates Trashion Show is a night of fun, with a message. 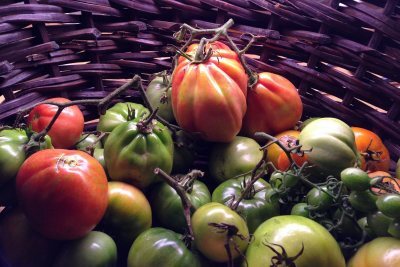 A lot from the Plot: With nearly a ton of produce delivered to happy diners in Commons, Bates' garden got off to a bountiful start. 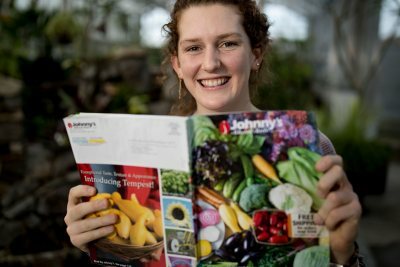 The Plot thickens as Bates' garden interns begin delivering college-grown vegetables to Commons. 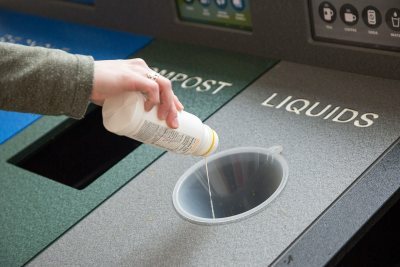 A recycling competition among hundreds of U.S. and Canadian colleges sees Bates earn top-30 placings in two waste-reduction categories. 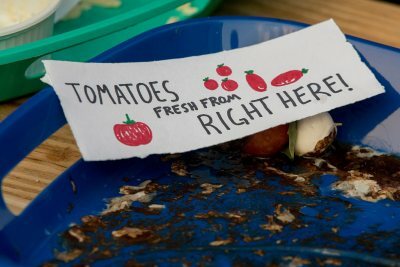 Now in its second year, the Green Innovation Grants program at Bates College is supporting initiatives in gardening, waste reduction, and conservation. 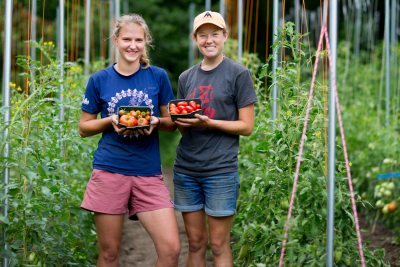 A group of Bates College students has won $2,500 for a project that will help salvage unharvested produce and direct it to hunger relief organizations. 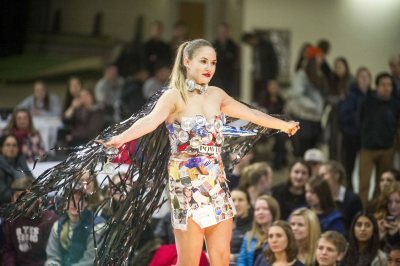 The Trashion Show, an annual waste-couture extravaganza, shows Bates students at their creative and sustainable best. 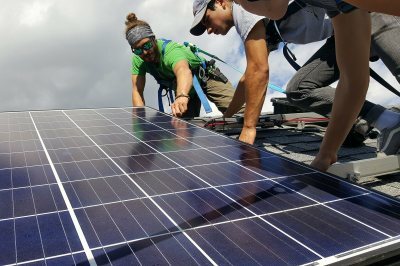 A year after the first row of solar panels went atop Bates' Coastal Center at Shortridge, a second row has made the center electrically self-sufficient. 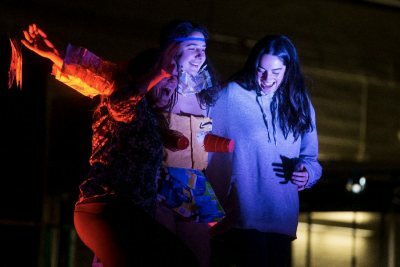 At Bates College, No Shave November will be overshadowed by No Waste November, a series of events dedicated to cultivating good waste-disposal habits. 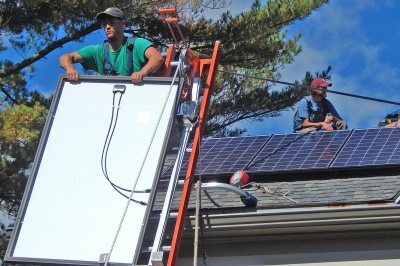 Reflecting strong collaboration and projects large and small, Bates earns a major rating for sustainability.